We have entered a new season and, with Rosh Hashanah last week, the start of a sweet new year. After our summer of wildfires here in the Methow Valley, these stunning autumn days are welcome. Mother Nature is raw and fierce and beautiful in turn. I’ve been busy chasing life this summer. I’ve made new friends and learned new skills. My new store is bustling and we recently launched a newly redesigned shopping website and I’ve neglected Blue Kale Road. Now, as we ease into fall and its sunny days and crisp nights I find a comforting time to reconnect with old friends. Although I try to slow down, our new season is already moving at a quick pace - Sam is back at college, Isaac is in his senior year, and life is full and good. I love spiced pear cake at an autumn potluck, community gathering at a local cider pressing and seeing the first Delicata squash. 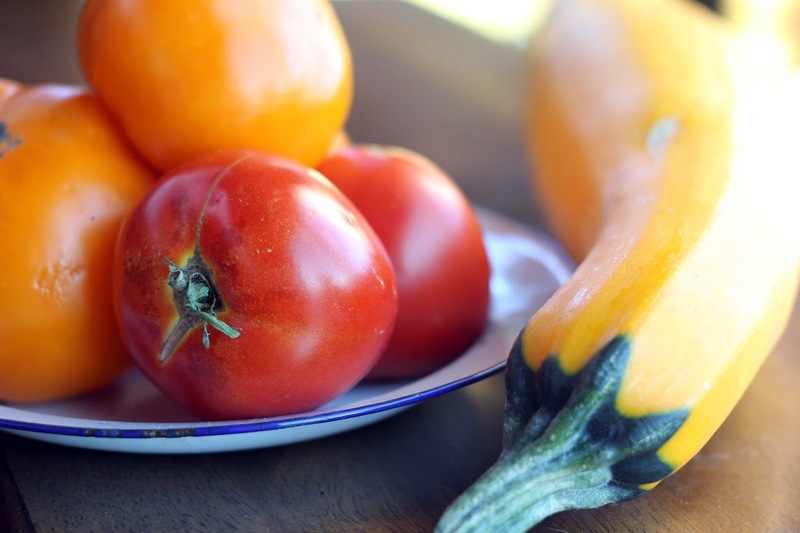 We still have an abundance of tomatoes and zucchini at the market, though, reminding us that the best of summer is lingering for just a bit longer. 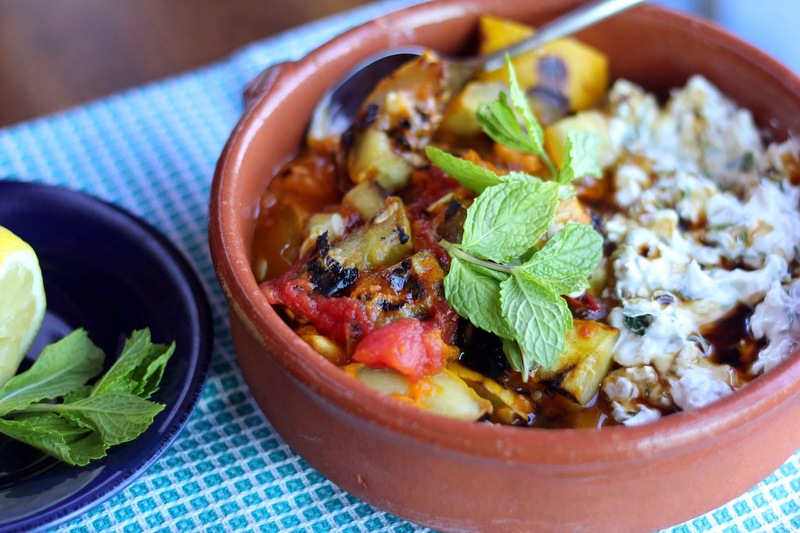 This month, the Tasting Jerusalem theme is to pick any new recipe from the book to try, so I chose a salad with tomatoes and zucchini in mind. 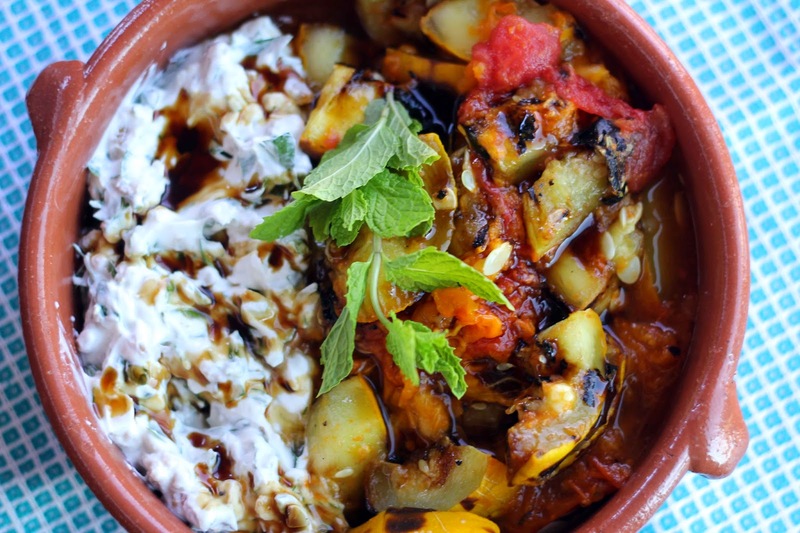 Chunky Zucchini and Tomato Salad is a combination of grilled tomatoes and zucchini, stirred into an herby yogurt mix. 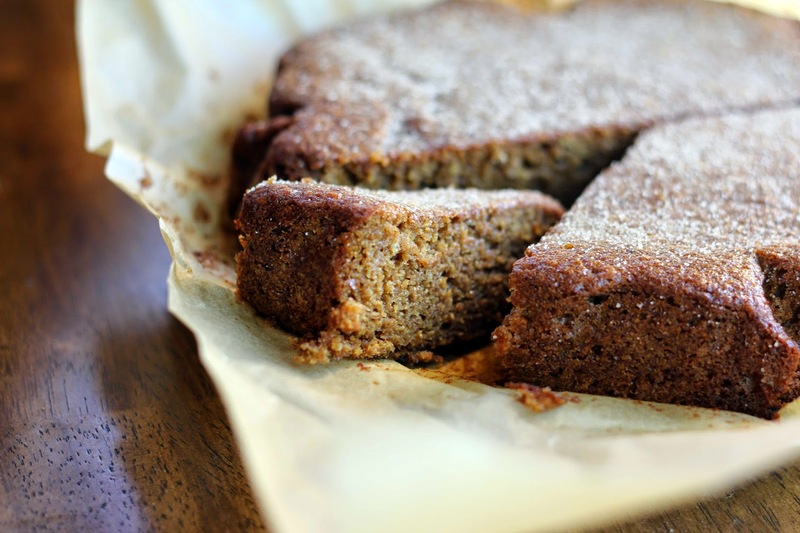 Why I hadn’t tried this one yet is beyond me, because it is filled with so many of my favorite ingredients. First of all, the yogurt mix alone is truly fantastic and makes a tempting dip on its own. 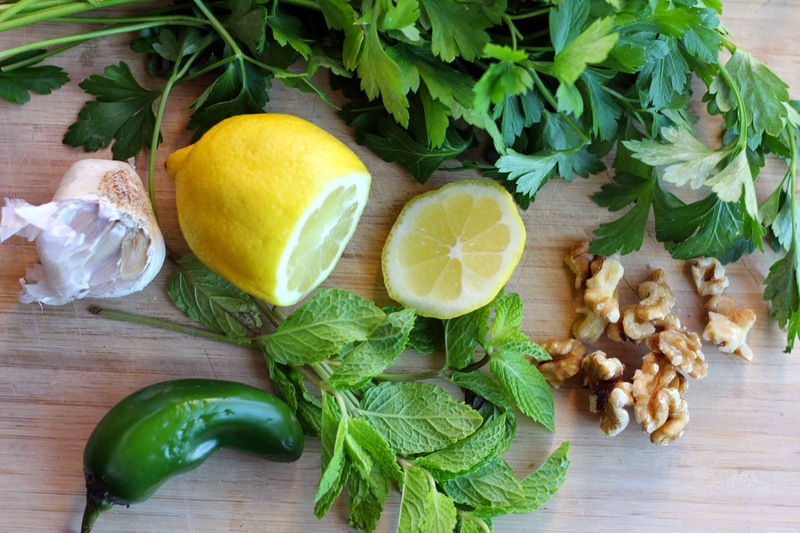 Fresh mint, parsley, chiles, garlic, walnuts, date syrup and lemon are stirred into thick yogurt. Divine. The recipe calls for charring the tomatoes and zucchini on the stove top and then finishing in the oven, but since I’m looking for any opportunity to continue cooking outside I grilled the veggies on the barbecue. The vegetables are then chopped and folded into the yogurt mix. I decided to serve the veggies and yogurt side-by-side in order to get the individual flavors as well as a mix of the two. In honor of Rosh Hashanah, I used pomegranate syrup instead of date syrup, which added a tart richness. Crunchy, vibrant, creamy and bold, this is a gorgeous dish. It would be marvelous alongside simple grilled fish or make a hearty appetizer served with crusty bread. 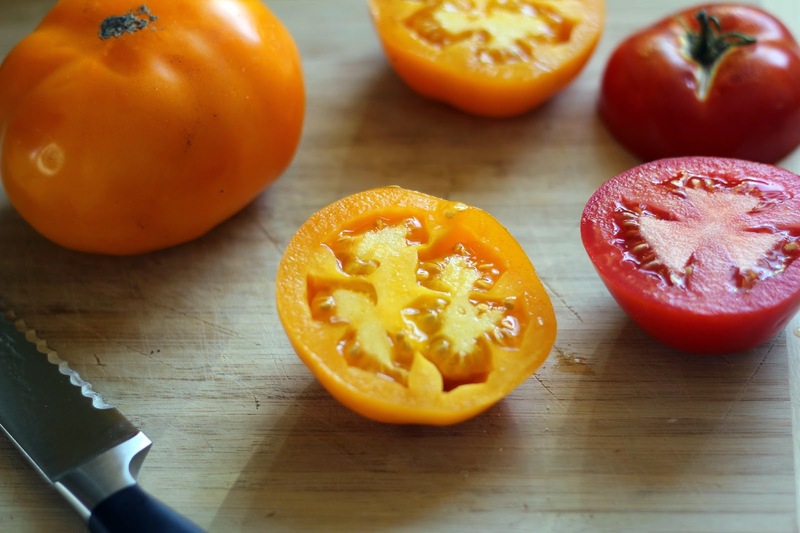 If you still have access to summer’s tomatoes, you won’t be disappointed. Fall. It’s good to be back. Preheat a barbecue on high. Slice the tomatoes and zucchini in half lengthwise and brush with olive oil. 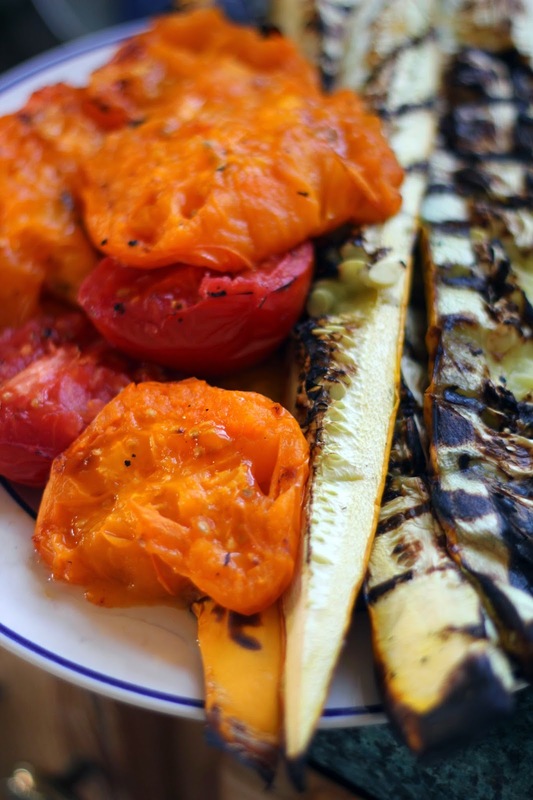 Place the vegetables cut side down on the grill and cook until lightly charred and soft. Remove from the grill and let cool. In a bowl, combine the yogurt and remaining ingredients and stir gently. Spoon the yogurt onto one side of a small platter or serving bowl. Chop the vegetables roughly and spoon them next to the yogurt. Drizzle with additional pomegranate syrup and garnish with mint. Serve immediately.